The Japan Exchange & Teaching (JET) Program is a competitive employment opportunity that allows young professionals to live and work in cities and towns throughout Japan. As such, the JET Program looks for applicants who are adaptable, outgoing, and who have a deep interest in Japan. ALTs teach work along side their Japanese counterparts to teach English to children of all ages in schools. 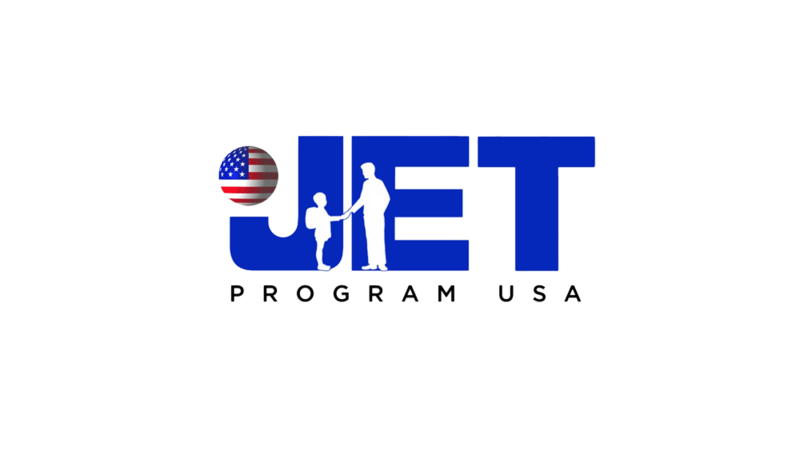 For detailed information on JET Program, please visit: jetprogramusa.org. All application materials are first reviewed by the Embassy of Japan in Washington D.C. to determine which candidates will be selected for interview at their respective consulates. All materials must arrive at the Embassy on or prior to the deadline. Please note that the Embassy will not review any applications that arrive after the deadline. Candidates who pass the initial screening are interviewed in person at the consulate that they selected on their application. Please note that once an application has been submitted, the interview location cannot be changed. Please review the JET Program Eligibility Criteria before applying. Please contact the JET Program Office in your jurisdiction for more information or to discuss holding a JET Program information session at your school or organization.